When will federal universities start admission process? Recently, this is the question I got from aspirants who are preparing for POST UTME. Although i answered him but I thought that it will be more beneficial to share it with others. I know each and everyone of you must have been asking this same question too, relax and read the below. Based on research, federal universities starts their admission processes earliest by August. Yeah, you heard me right, admission processes begins earliest by August. 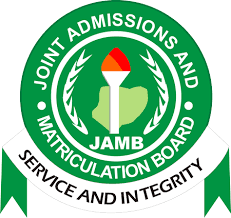 No federal university can start admission process now because all federal universities are still in their first semester like UNILORIN, UNILAG etc while some like UI, OAU etc are yet to begin their first semester. For the meantime, you just have to keep preparing for school's post ume, get to know how to calculate your aggregate score for your school. Also I will implore you to visit this blog for admission tips and guides you will need. You are free to ask questions and also share to your friends. Please make your comments a clean one, else it will be deleted by the admin of this blog. Remember, this is an Educational Blog!!! AdmissionTipz blog is the No. 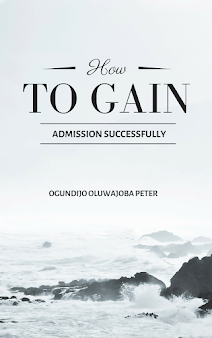 1 blog in Nigeria that assist admission seekers with their admission processes by providing the neccessary tipz they need for admission success.